Log Period and Areas of Service: 1899-1916, Alaskan and Hawaiian waters. 1884 - Purchased by US Navy for Greely Arctic rescue mission. 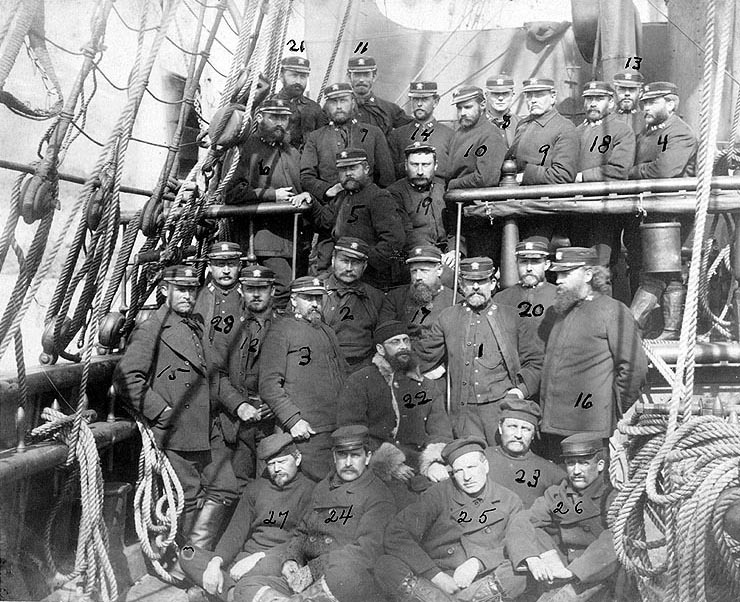 The 1881-83 Expedition commanded by First Lieutenant Adolphus Greely, US Army was one of two setting up observation stations in the Arctic. Greely's was left stranded in the Arctic over the winter of 1883-84. 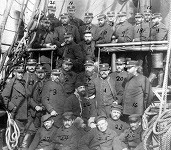 US Navy organized a fleet consisting of USS Bear, USS Thetis and the loaned HMS Alert, who together rescued the few survivors of the expedition. 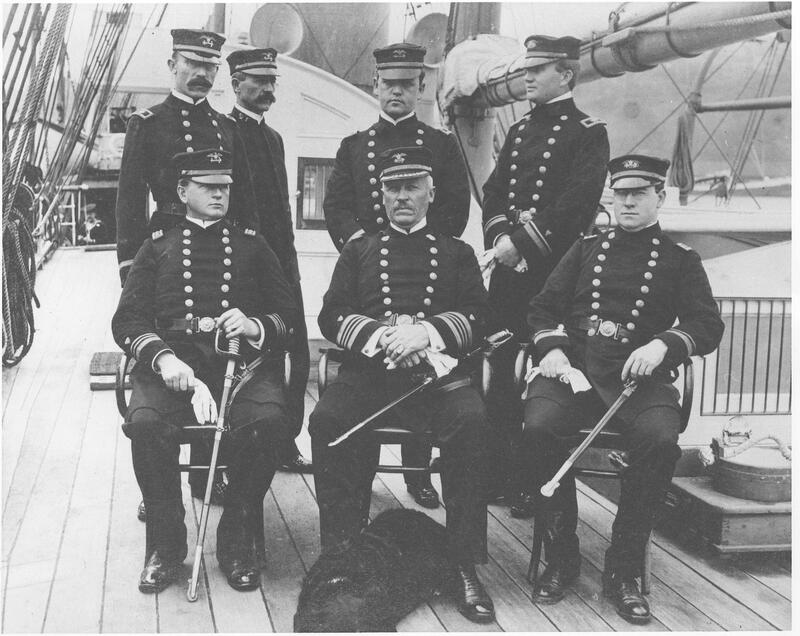 1899 - Transferred to Revenue Cutter Service, Captain Calvin L Hooper USRCS took command and carried out repairs to the value of $7,000. April 1899 - Sailed for Seattle and in following months ordered to St Lawrence Bay to transport reindeer from Siberian coast to Alaska. At some time in 1889, underwent repairs at San Francisco to value of $50,000. May 1900 - Repairs completed, ordered to government stations in Alaska. July 1901 - Made northern cruise carrying the Alaskan Superintendent of Education, a missionary and assistant round Alaska. Returned to Seattle in November. April 1902 - In Bering Sea on seal protection duty against poachers. Returned to Seattle in May and later sailed for Nome. Arrived Nome 6 June and sailed next day to search for SS Portland, reportedly in distress. 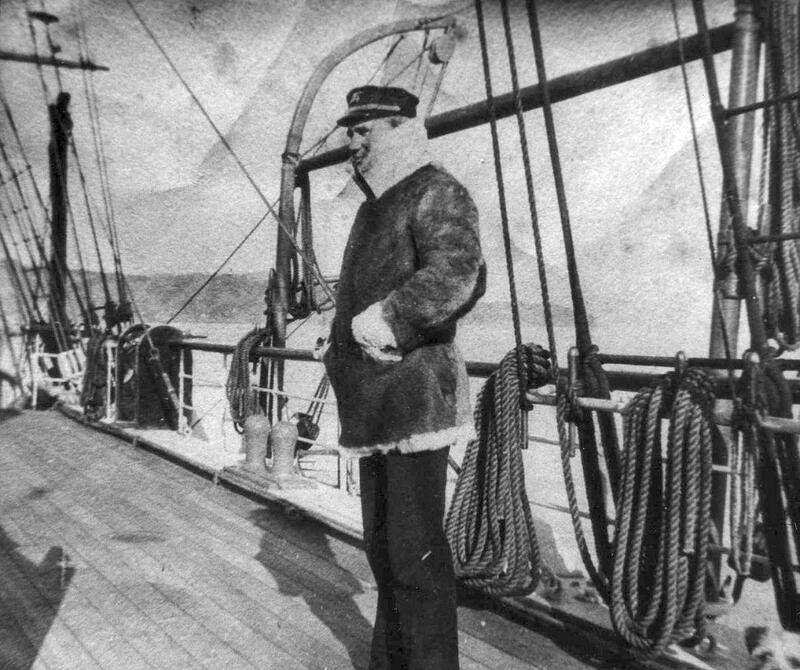 April 1903 - Bering Sea on seal protection, before returning to Seattle. On 26 May, departed Seattle for Dutch Harbor and Nome, this time spending 2 1/2 days searching for SS Portland. 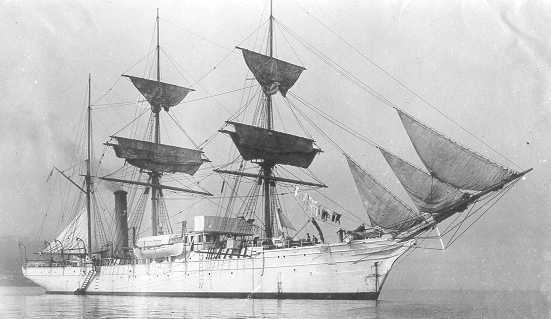 May 1904 - Sailed for Honolulu and then to Lisianski Island to arrest Japanese trappers killing terns and gooney birds for commercial use. Arrived 16 June after delivering supplies to Midway and discovered 77 Japanese nationals who left the island on the cutter. Sailed for Dutch Harbour in July and remained for three months. 13 July 1905 to 26 April 1906 - Out of commission, then ordered to be recommissioned. June 1906 - Sailed for Unalaska and on to Point Barrow, staying until September. Back in San Francisco in November, when ordered to search for British SS Ivernia. Searched out of Port Townsend for seven days and returned to San Francisco on the 24th. February 1907 - Sailed to search for schooner Rita Newman. In May, following Arctic cruise, ordered for duty with Seal Island patrol. Returned to Unalaska with damaged rudder on 27 August, and continued on to Puget Sound in September, from where she cruised the Straits of Fuca with Neah Bay as her base. 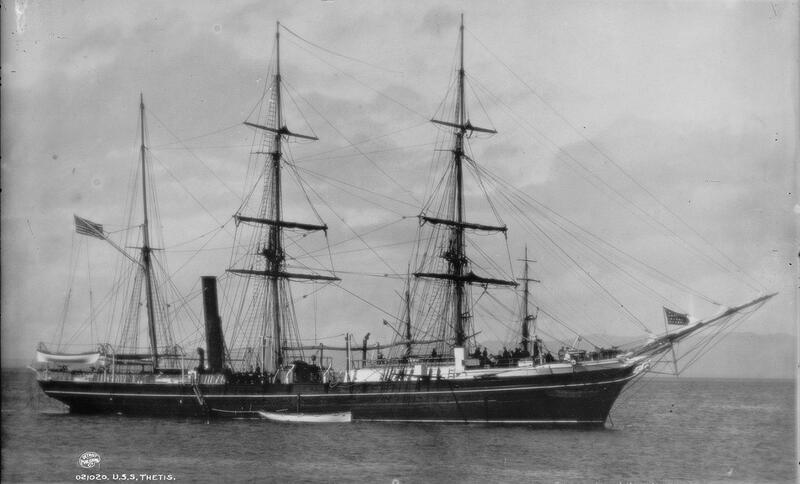 24 February 1908 - Sailed for Yakutat Bay to rescue shipwrecked Japanese, and a month later, ordered to Cape Pankof, Unimak Island to rescue survivors from schooner Miller. 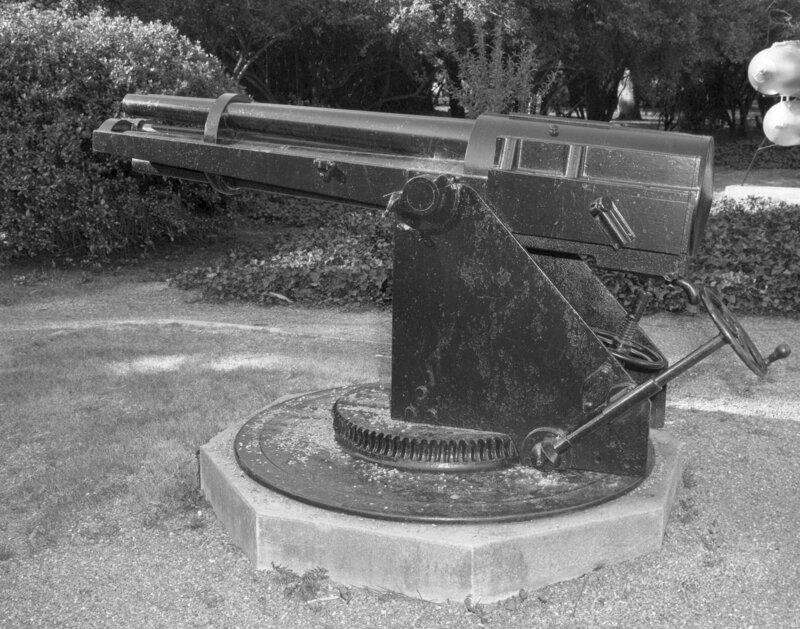 Recalled on 16 March when all survivors had been accounted for. Sailed for Alaskan waters on 11 May, and stayed there until November. 15 August 1909 - Reached Point Barrow after sailing via Dutch Harbour, and headed on for Unalaska and St. Lawrence Island on 13 September. Ordered to Honolulu in December. August 1910 - Again ordered to Honolulu, and then on to Laysan Island to investigate Japanese poaching. January 1911 - Ordered to carry Department of Agriculture party to Laysan Island and return them to Honolulu by 15 July. These orders changed and instead sailed on 10 June for Valdez with members of the US District Court (Assistant US Marshal, clerk and stenographer) and remained in SE Alaskan water until 23 October. 15 July 1912 - Arrived back in Valdez, left the same day with the Court officials, arrived at Nome on 13 August and left again on the 19th. Reached Honolulu on 6 October and sailed on 15 December for Laysan Islands with Department of Agriculture officials, accompanied by the Governor of Hawaii, to visit bird reservations. The party was left there. 7 January 1913 - Returned to San Francisco, remained at Mare Island until 6 March when she proceeded to Laysan Island to pick up the Department of Agriculture party. Reached Honolulu on 14 March. Sailed in early April and arrived at Valdez on the 17th. March 1914 - Drydocked until September, then sailed again for the Laysan Islands. 16 March 1915 - Left Honolulu for Midway Island to visit all the bird reservations including Midway and Ocean Island (SW Pacific, east of Nauru), but with the exception of Necker and Pearl and Hermes Reef. Returned to Midway on 8 April. 24 January 1916 - Departed Honolulu for Midway and the Pacific Bird Reservation islands and reefs, returning to Honolulu on 13 February. Fate: 30 April 1916 - Decommissioned and sold to Messrs. W. and S. Job and Company, Inc. New York City for $24,800. USRC Thetis, photo by "Bugler"